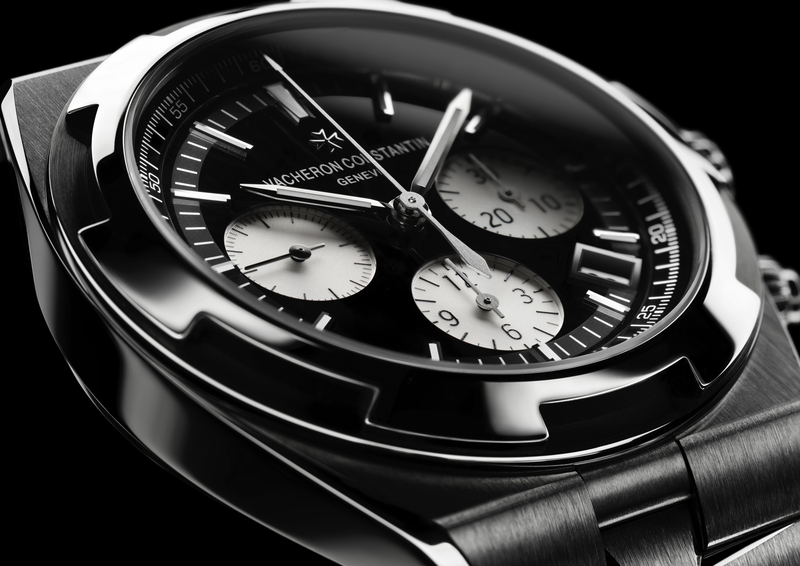 Vacheron Constantin recently announced a new version of their Traditionnelle Chronograph Perpetual Calendar that is an evolution of the existing 1141QP powered models. 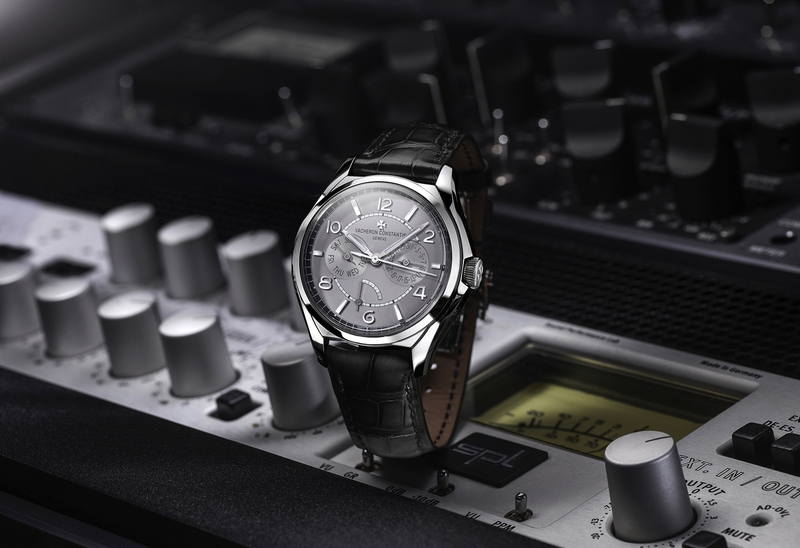 The biggest changes being a new slate-gray colored dial and a new movement. While the dial now comes in a darker gray color. The case has stayed the same – measuring 43 mm x 12.94 mm – and is in platinum with a stepped bezel, exhibition caseback, and water-resistance rating of 30 meters. What has changed under the dial, is an evolution of caliber 1141QP. The new 114QP reference reflects a movement that is faster at 3Hz, thinner by .03 mm, and that now comes with a Geneva Seal (which is an aesthetic and performance criteria). Caliber 1142 QP runs a 21,600 vph, and consists of 324 components, 21 of which are jewels. The manual wind movement measures 27.5 mm x 7.37 mm and has a power reserve of 48-hours. The manufacture says that caliber 1142 is an “in-house” movement. 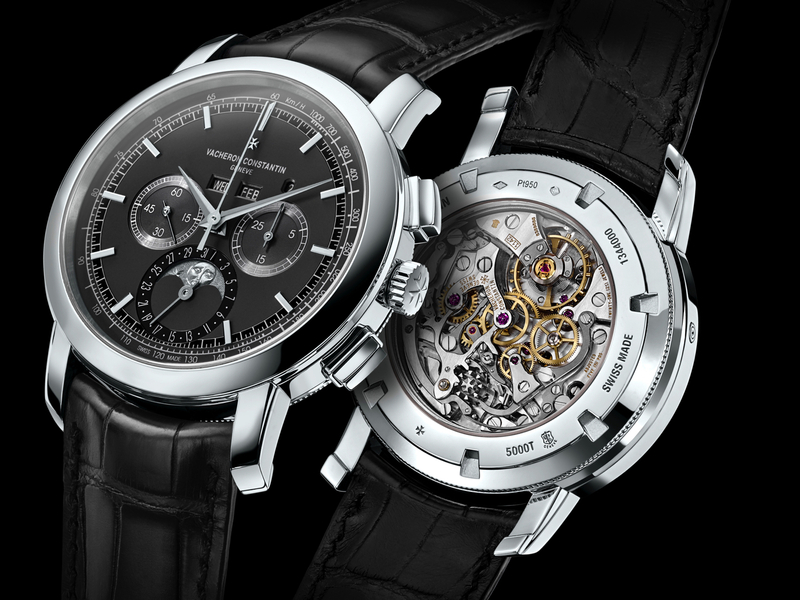 However, Vacheron Constantin partnered with Breguet in order to rebuild and manufacture the Lemania 27-70 based caliber to meet Geneva Seal standards. In fact, the movement is used in Patek Philippe and Breguet timepieces, and so even though Vacheron Constantin is a true “manufacture,” in this instance calling caliber 1142QP “in-house” is simply untrue. 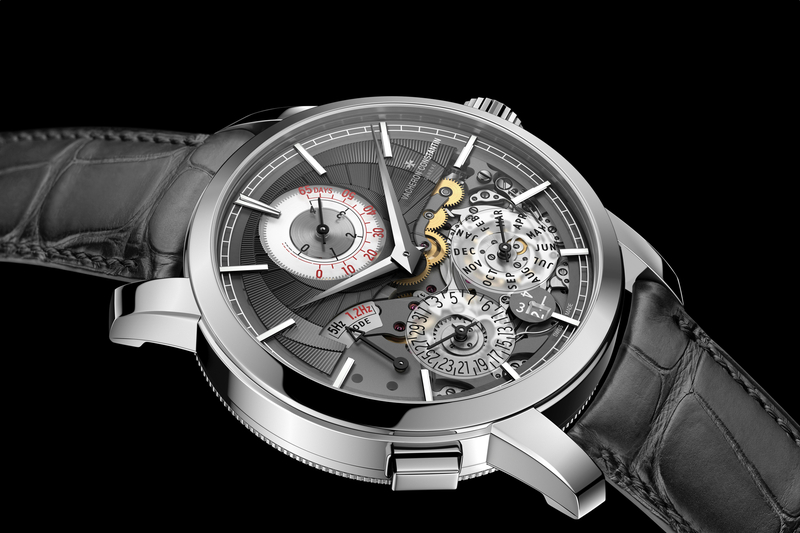 Breguet actually owns all Lemania IP and sells the movements to Vacheron Constantin. Nonetheless, it is a beautiful movement, and every detail of the watch and movement is, of course, immaculately manufactured and finished. Notably, the moonphase, which is crafted in 22K white gold, is completely hand engraved, including the melancholy moon (pictured above).